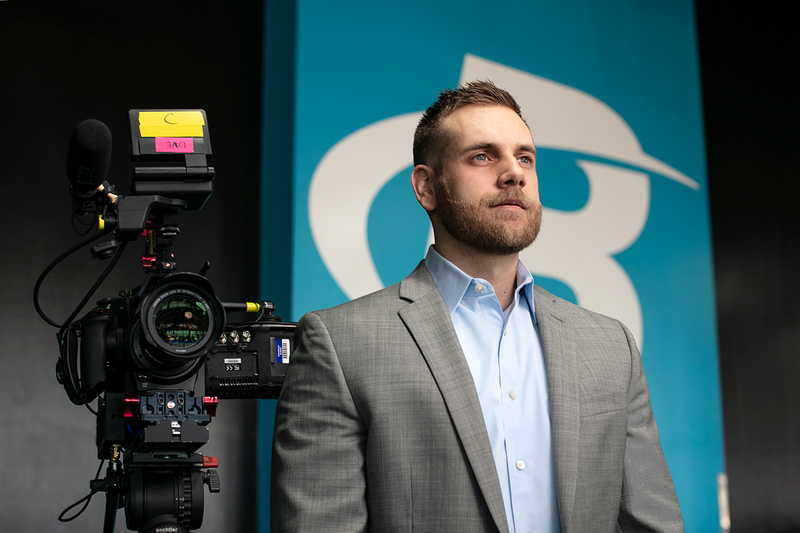 Before going behind the scenes to help with the heavy lifting at Bodybuilding.com, Brandon Poe found the camera trained squarely on him. “I was actually one of the very first people to have a video series on the site many, many years ago, and I started off 100 percent as a fitness user of Bodybuilding.com,” Poe says. 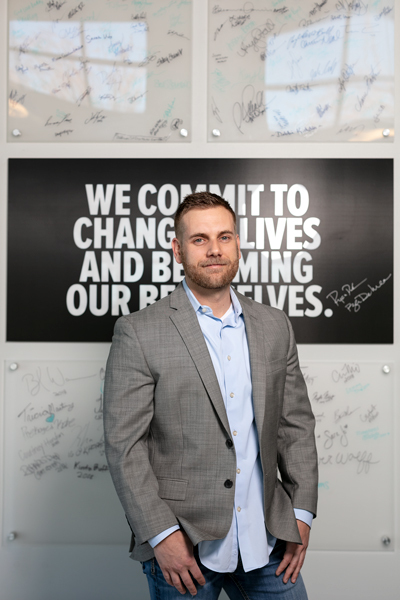 Since coming to the company nearly eleven years ago, Poe has worked tirelessly along with his team to infuse the fitness platform with innovative media. Having first joined Bodybuilding.com in 2008 when sites like YouTube were gaining prominence, Poe realized the company’s need for an evolved strategy around premium video content, which he set about pitching in every meeting. “Fast-forward to today, and we have over twenty people on our video production team alone,” Poe says. “And it’s not just video. We also do editorials, tutorials, and have expert contributors and photographers. We’ve been able to build a team of the right people who are very smart and the best in their field.” These, he says, can be trainers, doctors, nutritionists, scientists, and other well-known industry gurus and professionals. And just like bulking up at the gym, Poe says the secret to successful content is actually not a secret at all. “It’s all about routine, repetition, and listening. At the end of the day, we’re a publisher. We’re a resource and, in a way, a library—one of the largest libraries of fitness information in the world. But we weren’t always the experts at it, and when we first started, we didn’t really know what worked well, so we did everything,” Poe says.